You probably know about the big tea plantation in the Lowcountry of our state. But probably not many know that tea is becoming big business in the Upstate, as well. In fact, our next guest says that the southern Appalachian climate is ideal for growing tea leaves. 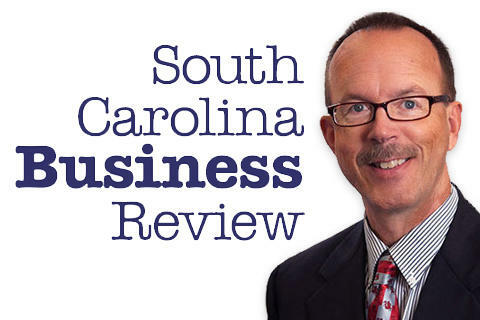 Mike Switzer interviews Steve Lorch, CEO of Table Rock Tea Company in Pickens, SC.